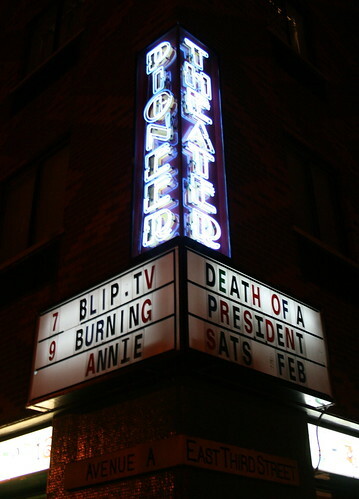 If you’re in or near New York City on June 10th, be sure to visit me at the Pioneer Theater where I'll be screening episodes of some of blip.tv's best shows. Creators will be in attendance as will members of the blip.tv staff. Please stop by and experience great independent programming on the big screen. The fun starts at 7:00pm on Sunday, June 10th.